The latest candle in our lineup is called No. 5 Mediterranean Fig Tree, made by Basik Candle Co., a relatively new candle company based right here in San Francisco. We met the founder at Indie Craft Fair over the summer, and he told us he had been working on the company for about a year before officially launching in March 2017. The opening collection includes 5 “classic” scents, with a recent introduction of 2 special holiday scents. Basik’s booth at Indie Craft was clean, simple, and showcased the candles well. Likewise, the candle packaging is simple and clean, in a refreshing, “basik” way. Its simple black box with white type is classic with a little edge. It features a sticker that not only names the scent, but also does double duty in sealing the box and ensuring your candle has not been messed with. The company’s manifesto is printed on the back, highlighting the use of clean burning coconut wax, and a “less is more” approach. 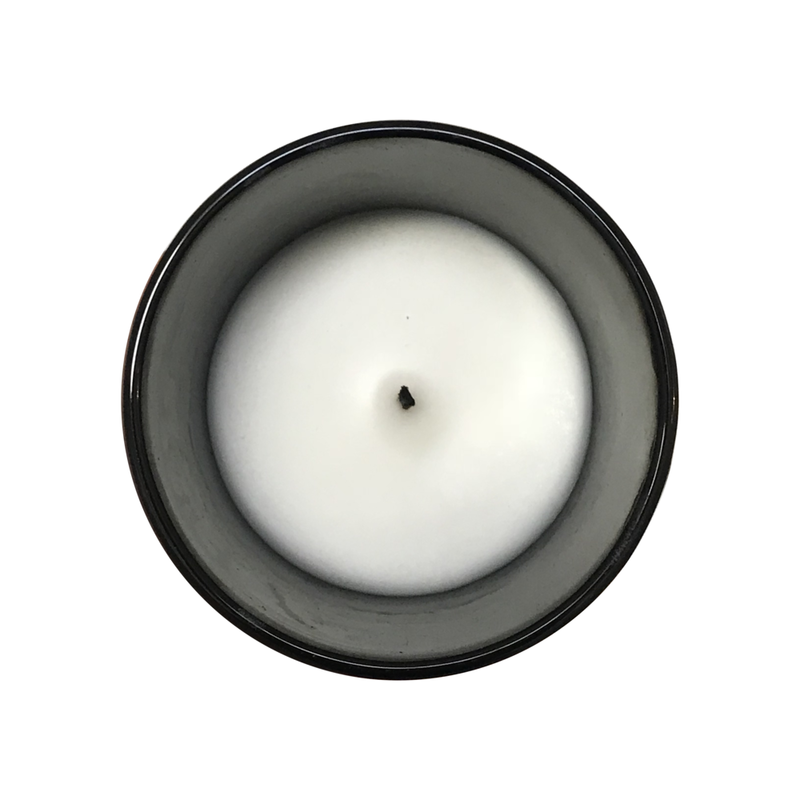 The candle itself is in a thin, matte black vessel, and weighs in at 6 oz. Our favorite little touch is the mango wood lid, which warms up the black & white packaging with its beautiful, rich color. We suspect it might also come into good use as a coaster as the candle burns low, as the glass vessel is quite thin on the bottom and you may need to protect your furniture from the heat! The first burn went well, with the wax burning evenly and cleanly. Subsequent burns continued to burn cleanly, and the wick remained centered. The scent is very pleasant; it’s a little bit sweet with notes of citrus (grapefruit, orange, and lemon), but grounded in a warm undertone of sandalwood and patchouli. The scent throw is OK, making it a great backdrop scent - not too opinionated but still warm and not too sweet. The “stickiness” factor also leaves a little to be desired. At the office, we only really noticed the candle when we left the room and came back in. And, although the name “Mediterranean Fig Tree” is descriptive and cool, there is no actual “fig” in this candle, or at least none is described on their website. But hey, we get it, almost every candle line has a fig candle, so why not join the club? Overall, this candle has a very cool look and a nice scent. The matte black vessel with mango wood lid is great and would look nice on any console or side table. At $26 for the 6 oz. 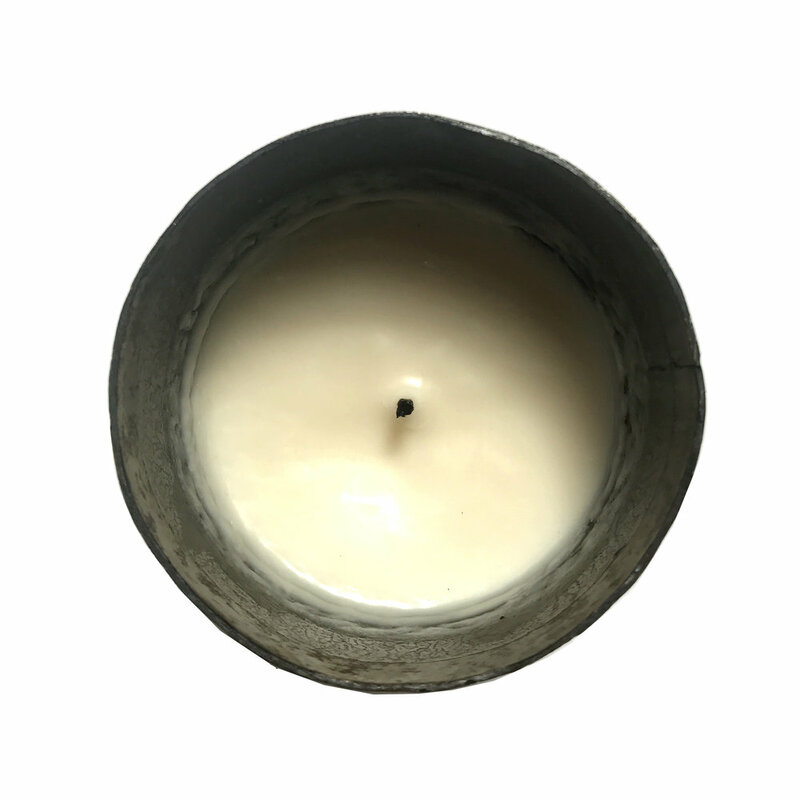 vessel or $38 for the 13 oz vessel (with 2 wicks), this is an affordable luxury candle. You can purchase your own candle here. Dimensions: 2.75"W x 3.25"H, 6 oz. This week, we are reviewing Terre Noire, or “Black Earth”, by Mad et Len. We first encountered the line at Gump’s in San Francisco, and were drawn to it because of its unique container - a hand forged iron vessel and lid. The craftsmanship and “hand feel” easily stood out amongst the more “normal” glass and ceramic vessels, and opening the lid and experiencing the scents was sheer luxury. The Terre Noire is earthy, sensual, and smells like what we imagine a French Château on a crisp fall evening to smell like. The husband and wife team behind Mad et Len, Sandra Fuzier and Alexandre Piffaut, were tired of their city life, and wanted to make something with their hands. They bought a place near Grasse, France, the fragrance capital of the world, to be close to the artisans who would play a role in developing their candle line. 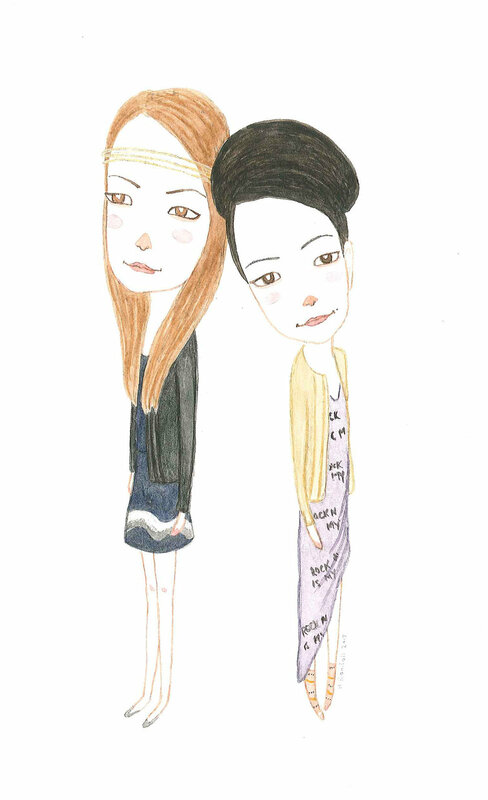 The name Mad et Len is a play on Proust’s madeleines. Genius. Fragrance is a strong trigger for memories, and the name captures all of that and then some. The candle itself has a strong fragrance - you can tell they use a lot of essential oils. The fragrance is what we call, “sticky”, lingering long after the candle is blown out. The top of the scent is very perfumey, and the last scent is bright, like citrus. Our first burn for three hours was great; the wax burned evenly to the side of the vessel. But as the wax cooled, it looked kind of gnarled. The following two times we burned it, the wax continued to dry in a gnarled fashion. We’re not really sure why this happened, but we will stick a pin in it for another time. Then, as the candle was burned about half-way down, the wax began to cool smoothly, as we would have expected. The wick remained close to center. The cost of this candle is another thing. At $110 a pop, this is probably not your everyday candle. It would make a good special occasion gift, or a nice splurge for yourself. We purchased ours locally at The Human Condition, where they also carry the rock potpourris and larger size candles.